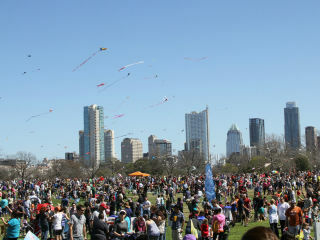 The ABC Kite Fest, one of Austin’s most beloved, family-friendly traditions, celebrates 90 years of kite-flying fun. The festival boasts day-long activities for all ages, including the traditional kite-flying contest and showcase, a fun run, an all new pet zone, and MossFest, a children’s music concert. 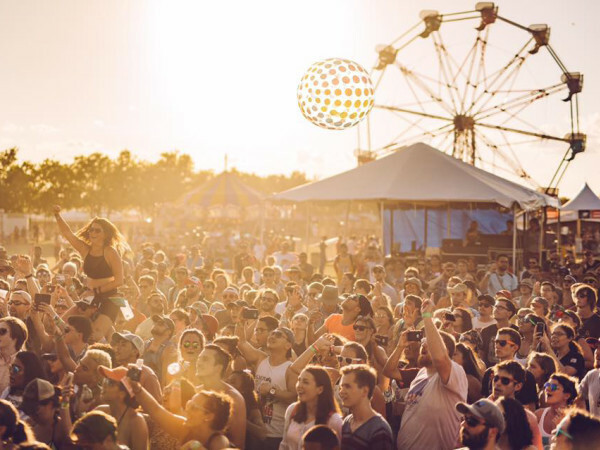 Proceeds from ABC Kite Fest are gifted to Communities in Schools of Central Texas and the Moss Pieratt Foundation.